Classical and modern entrance doors for your home. Homes in Hammersmith & Fulham, Harrow, Hillingdon and Harrow looking for increased security should choose the Solidor composite door. 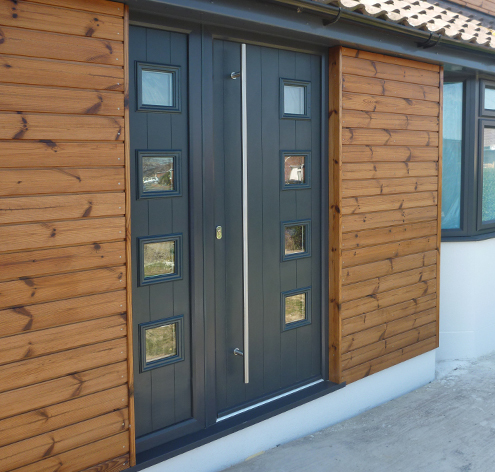 The timber core is completely encapsulated within a highly durable plastic edge banding and two thermo plastic door skins. 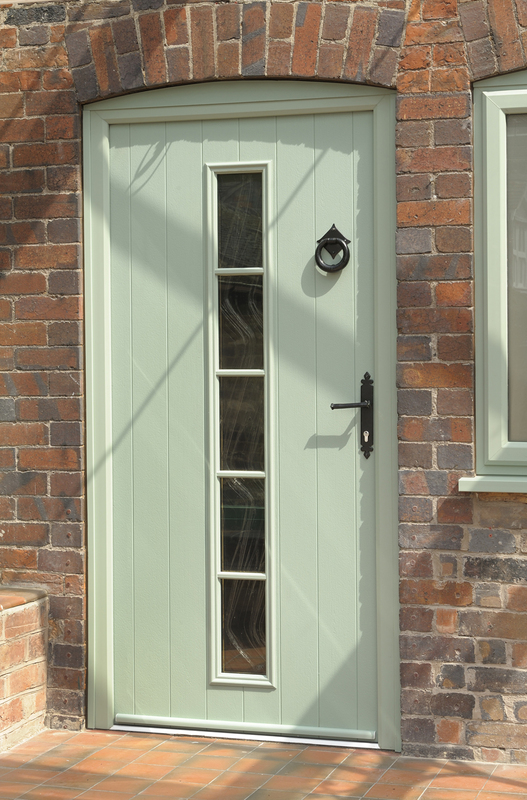 So you can have the look of a real timber door without the hassle of maintenance. You never have to worry about painting or varnishing your Solidor. 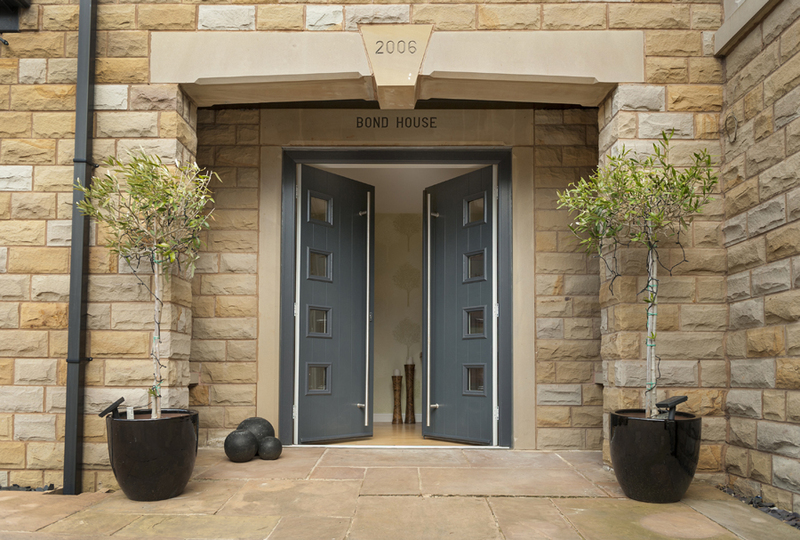 Solidor combines classical and modern styling with the latest hook bolt locks to provide a stunning and secure entrance to your home. There are a number of glass designs available in our Solidor composite door range including both double and triple glazed. 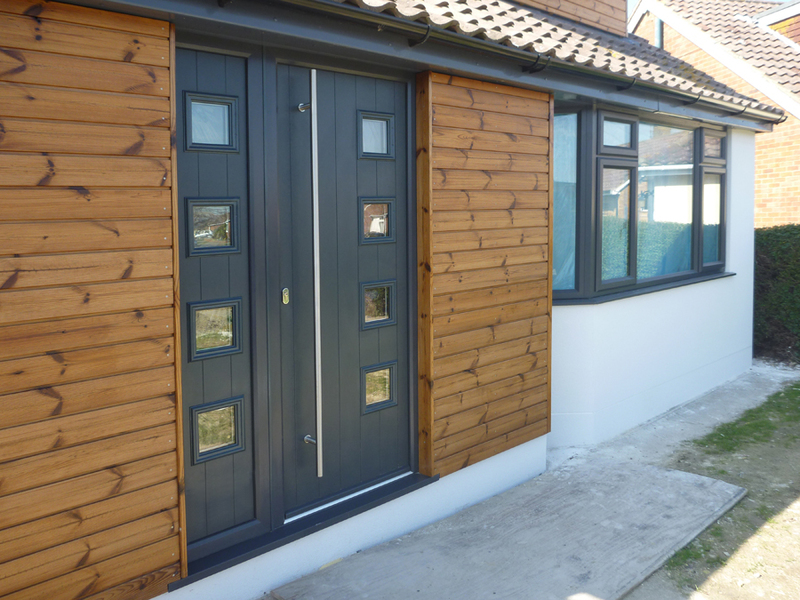 Solidor is available in 20 colour options as well as the option of a mobility threshold making it the perfect solution for easy wheelchair or push chair access. A comprehensive range of matching frames and side panels is also available either glass or matching composite panels. 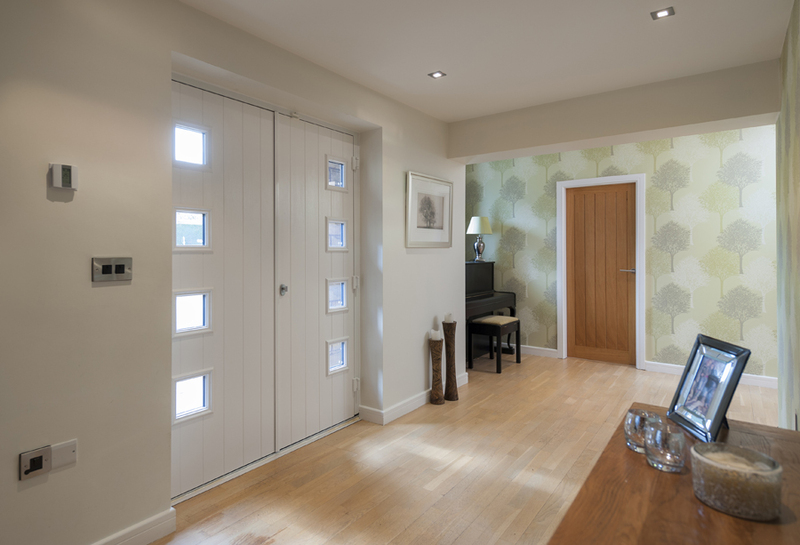 For extra peace of mind Solidor can also be fitted with a Police approved, Secured by Design accredited high performance multipoint locking system. Please request when ordering. We offer the Ultion Lock as standard on our Solidor composite doors. The cleverly engineered cylinder uses 11 pins and hardened drill defences to resist lock picking, drilling and bumping. The technology has been tested to detect any force and trigger a completely secure lockdown mode. Our Solidor composite doors are also PAS 24 accredited making them one of the safest and most secure on the market. 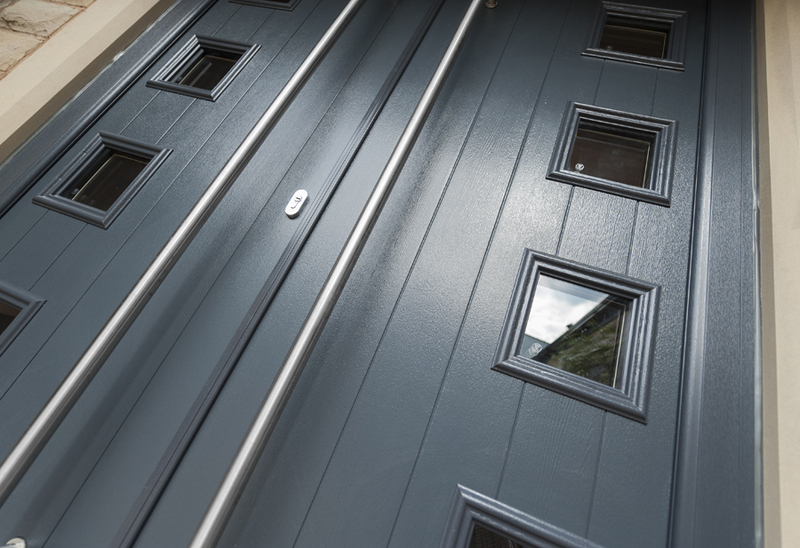 Solidor composite doors come with a unique 48mm solid core door. This is 10% thicker than any other composite door on the market and gives outstanding insulation. This means they keep the heat in and the weather out. 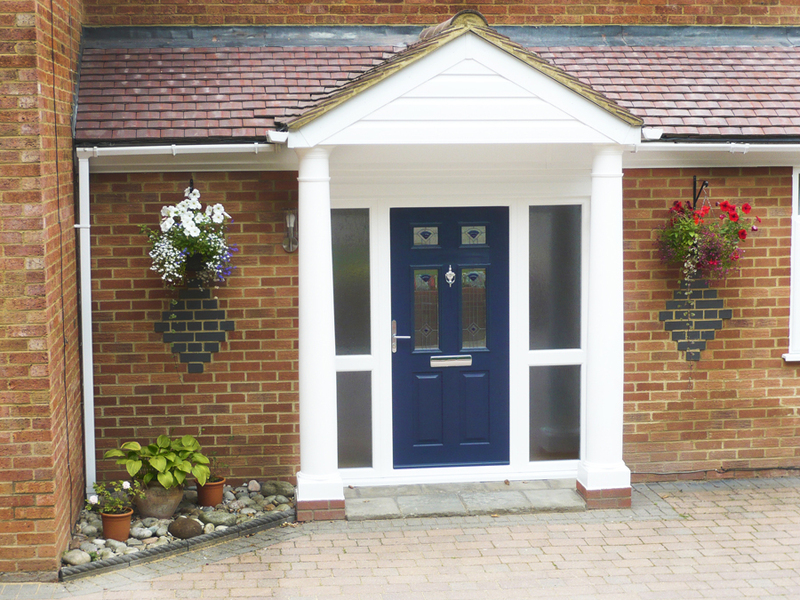 Our composite doors also resist warping, twisting and fading over time. At Everglade, we use TruFit, an expanding foam edge installation tape, to fit our windows and bi-folding doors. The specially designed tape expands to fill any gaps between the wall and the door frame for total energy efficiency. Click to start designing your new solidor composite door.